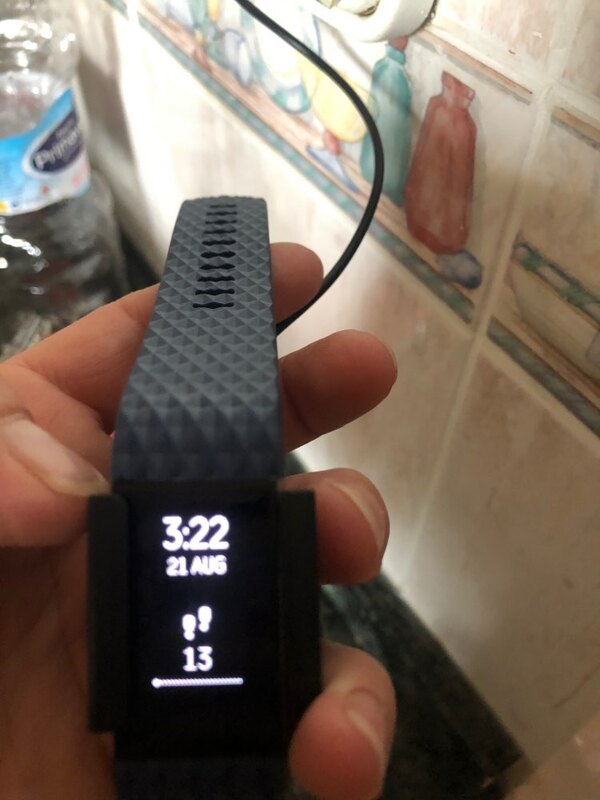 Grab your discounted Fitbit Charge 2, USB Charger Cable while the store special is on. Once it's over price will move back to $18.99. 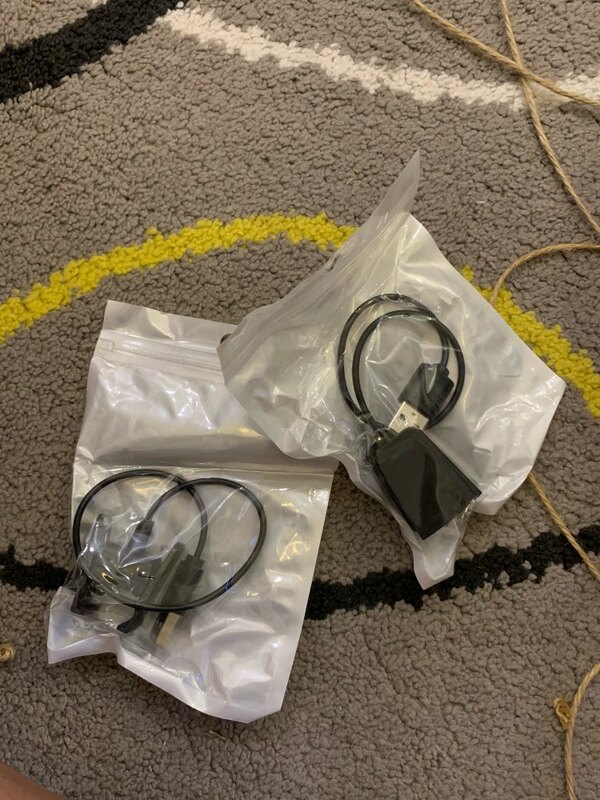 Quality charge cable with a voltage regulator to charge your Fitbit Charge 2 more securely when connected to USB power source on PC, Mac, Laptop or Notebook. 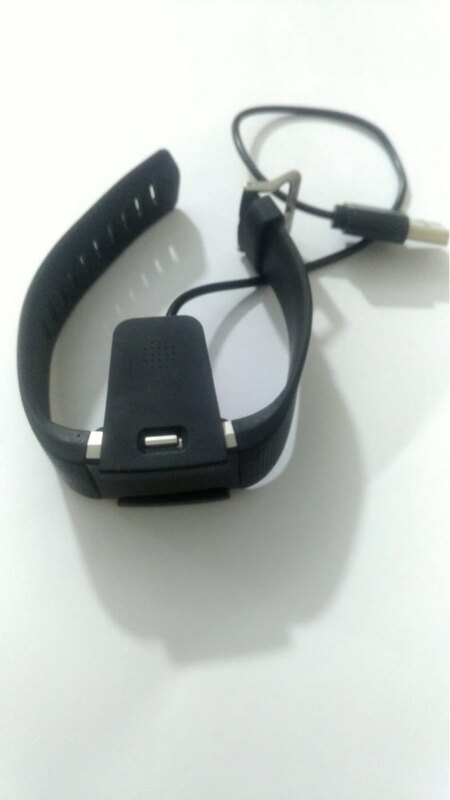 Package Include: 1-Pack 3.3ft / 1m Fitbit Charge 2 charging cable. With high quality and beautiful, it got here very fast. 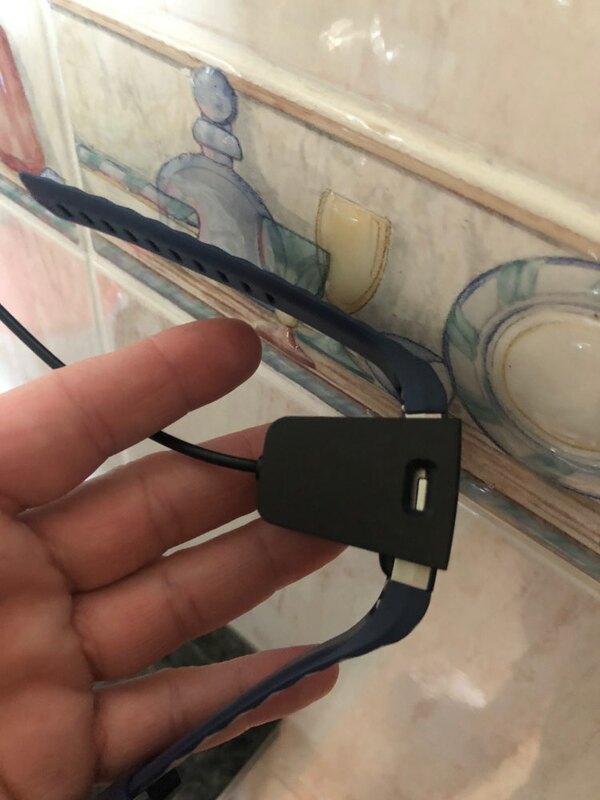 Recommend product and spartan watches ! Product arrived promptly, as advertised. Good charger. 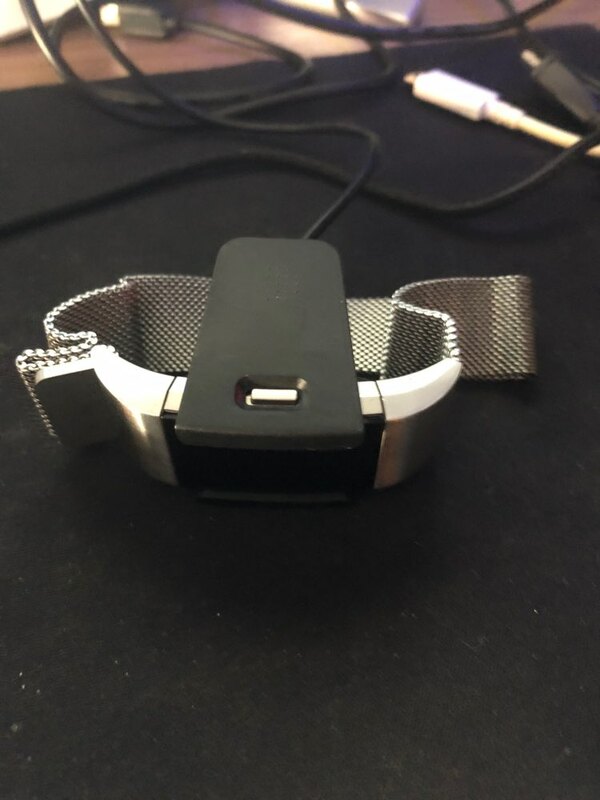 The cord is quite short, which makes finding an outlet to charge without the watch hanging can be annoying. Sometimes doesn’t make a good connection with my watch itself, but great overall for the price. 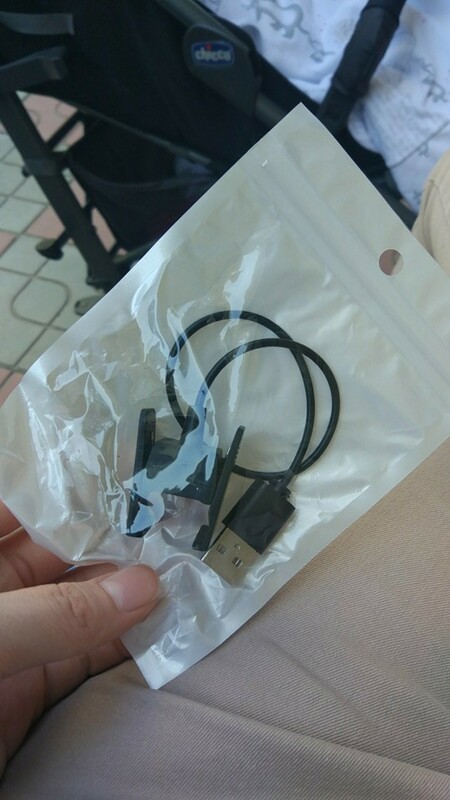 We lost our charger while on vacation so I immediately ordered a replacement. 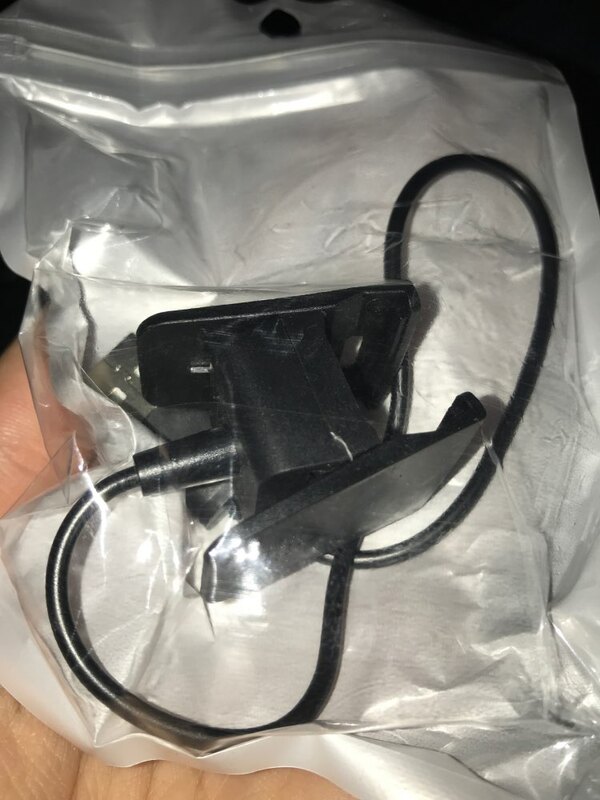 The charger arrived in two days as promised. 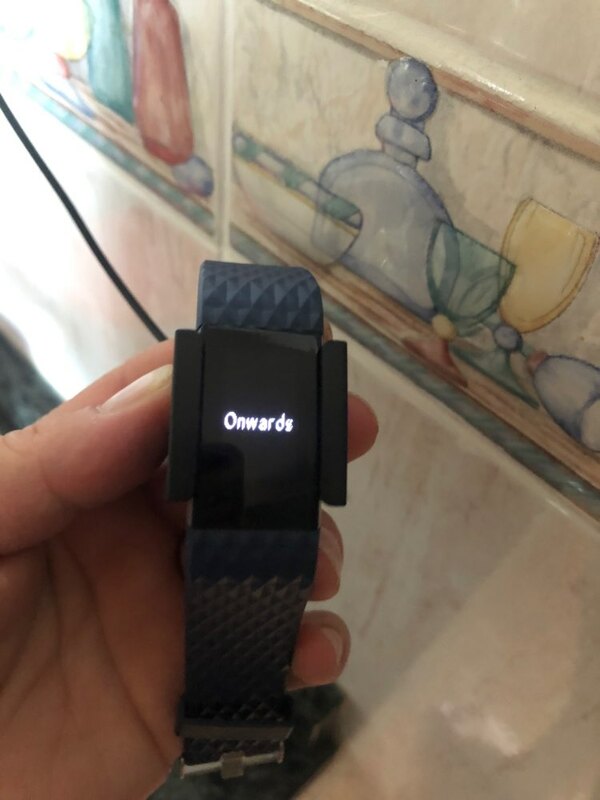 We connected to the fitbit and it worked perfectly. We are really happy with our experience. We recommend this seller. Fitted perfectly on the watch. Feel is good with reasonable quality of construction. 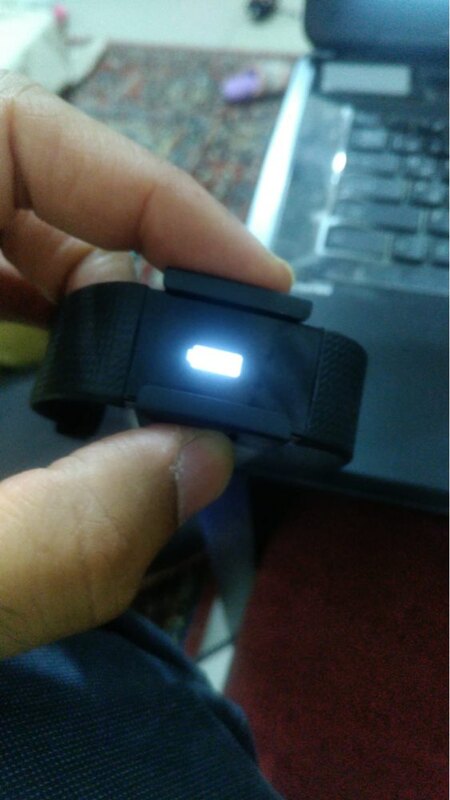 Fully charged my Fitbit in under 80 mins using computer port. Very satisfied. However, cable is short and feels weak in case it is pulled too hard. 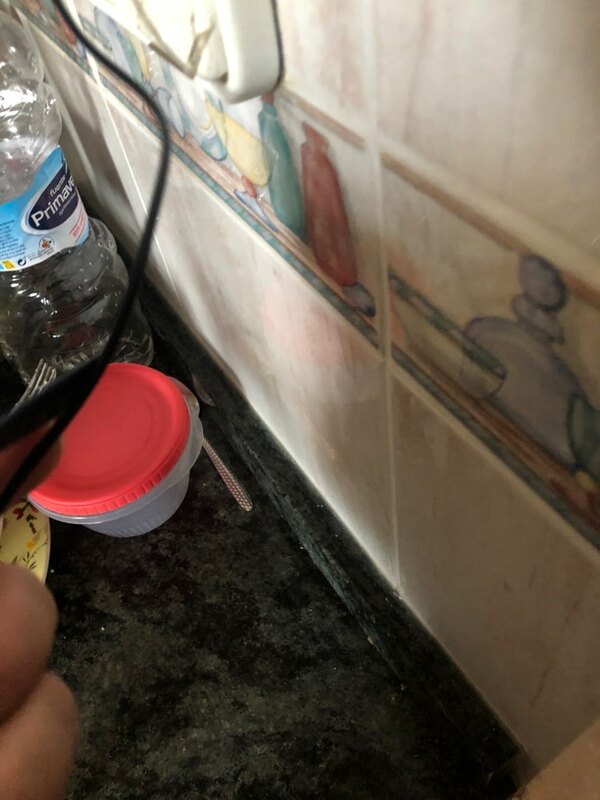 Bought because of the built in protection. Works great. 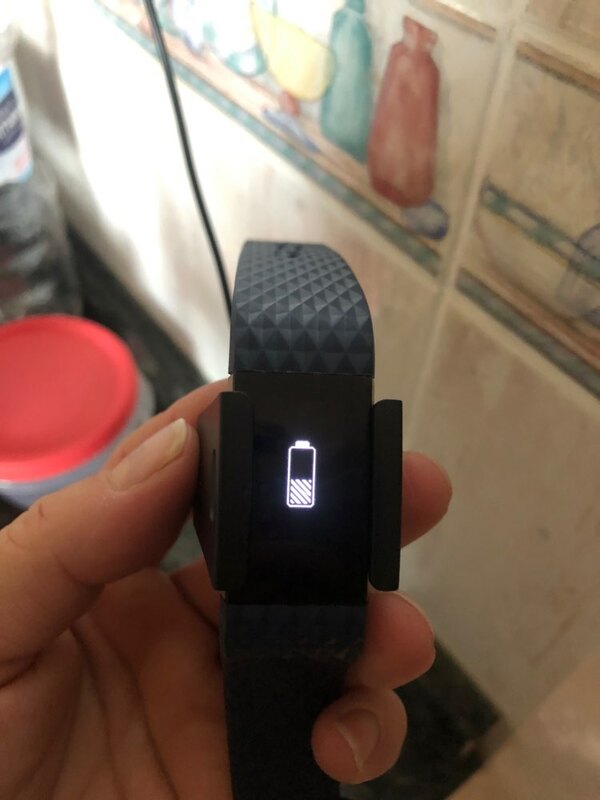 Charged my totally dead Fitbit Charge 2 (because I lost the charger =) in about an hour. Tested and it charges at 0.05 amps.